Welcome to the Nazarbayev University Library’s disability support page. The NU Library is committed to promoting diversity, equity and inclusion at Nazarbayev University. We consider disability an important aspect of diversity and aim to create a fully accessible and inclusive library through reducing environmental, institutional, informational and attitudinal barriers for patrons with diverse abilities. 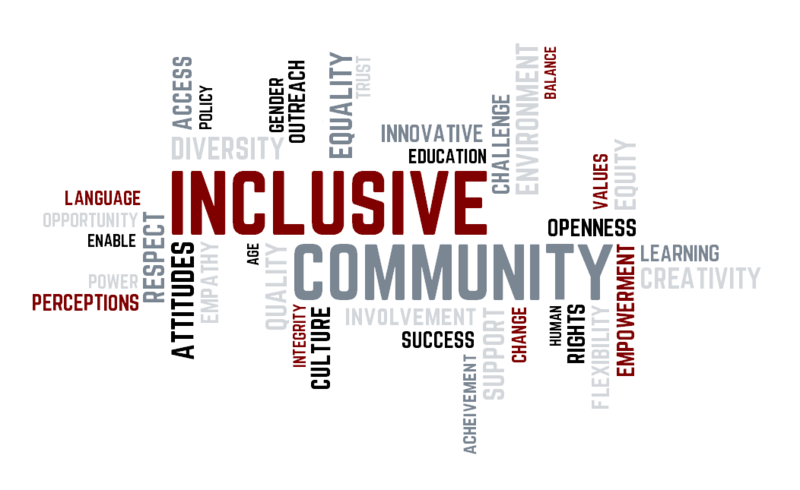 building the library staff’s capacity to work in inclusive settings.